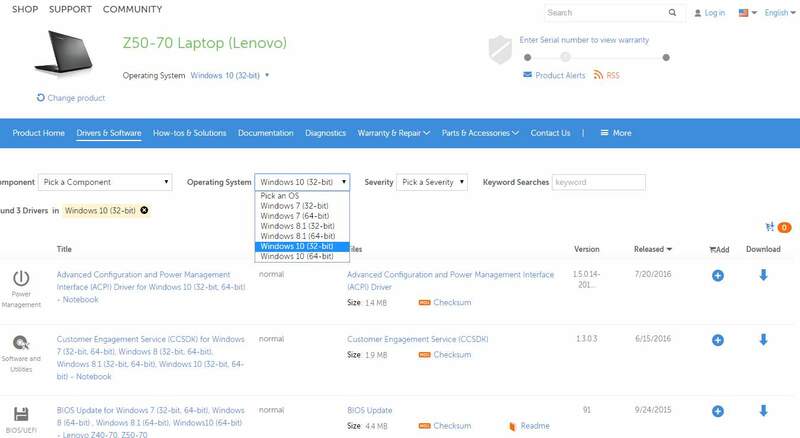 To update drivers for the hardware components of Lenovo z50-70, you can use one of the three options here to download and install the driver that you need. 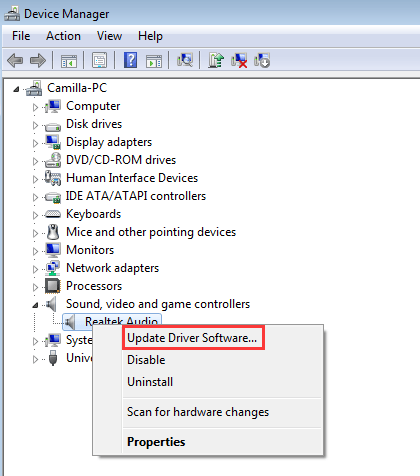 Option 3 allows you to update drivers automatically. 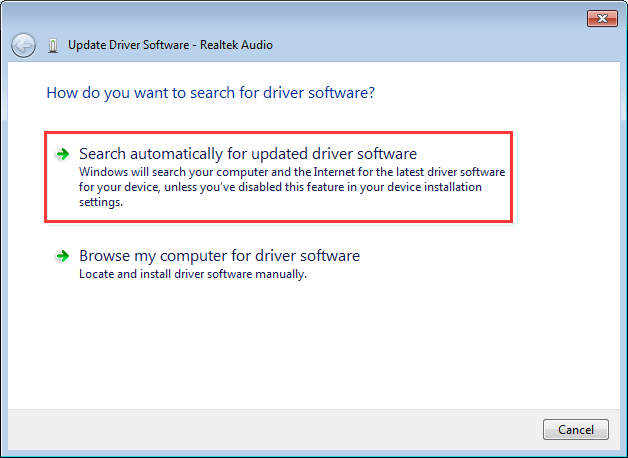 If you have difficulty in downloading and installing drivers manually, consider using Option 3. 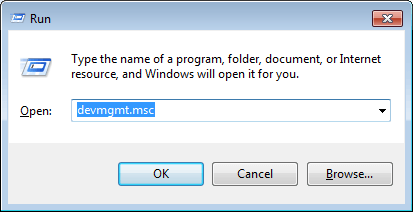 All apply to Windows 10, 7, 8, XP & Vista. 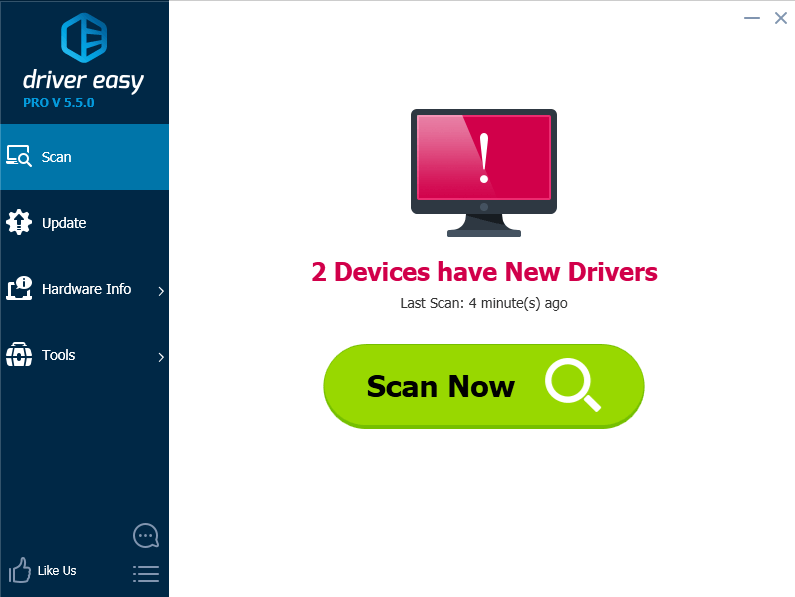 You can download the driver that you need from Lenovo official website. 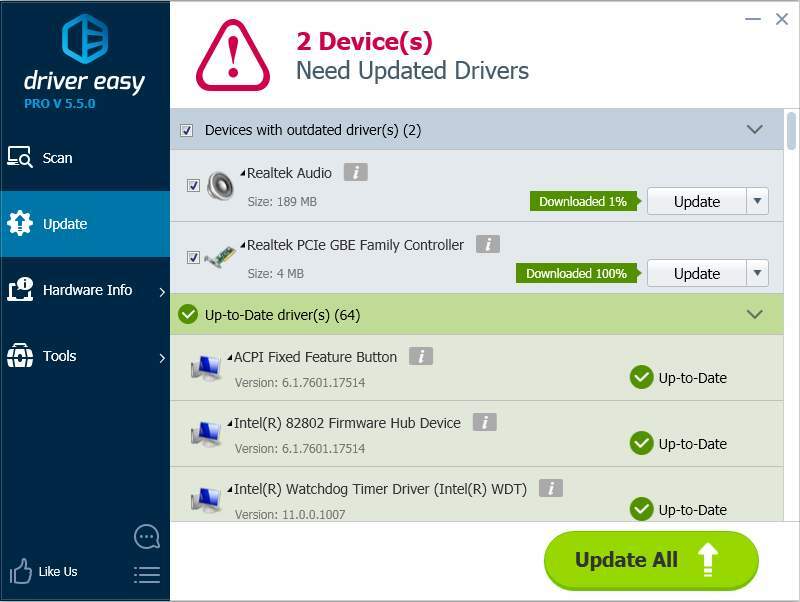 Click here to go to the Drivers & Software download page for the product, and find the correct driver according to the operating system version (See Quickly Get Operating System Version (Windows) and the device name.